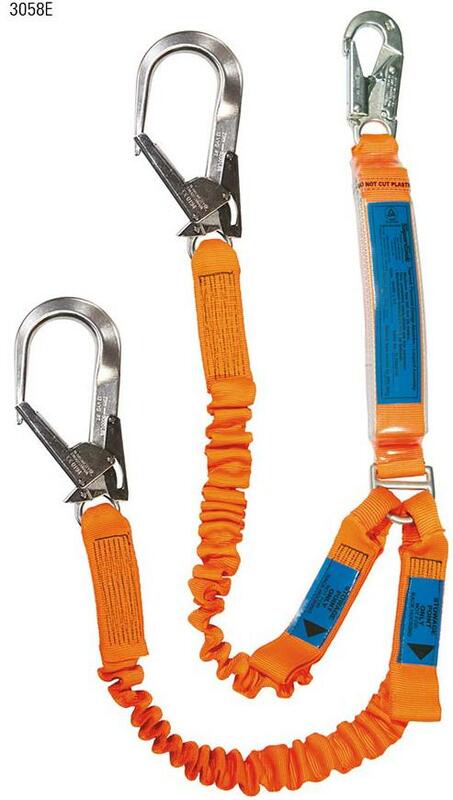 ERGO energy absorbing lanyards are designed to minimise the forces endured by an operator should a fall occur. All SpanSet lanyards feature back up straps should the tear web be fully deployed and all are certified to AS/NZS 1891.1 2007. With heavy duty, alloy steel, corrosion resistant components and high tenacity polyester webbing they offer outstanding safety and value to this range.